Sustainable Chic: How to Make Your Next Event Eco-Friendly - this is LESTER. Being eco-friendly goes hand in hand with being creative – who knew, right? That’s why when we create events, we strive to leave an everlasting positive impact, both on people and on the world. Our teams in LA and NYC are not afraid to channel their creativity to find new ways to practice sustainability. 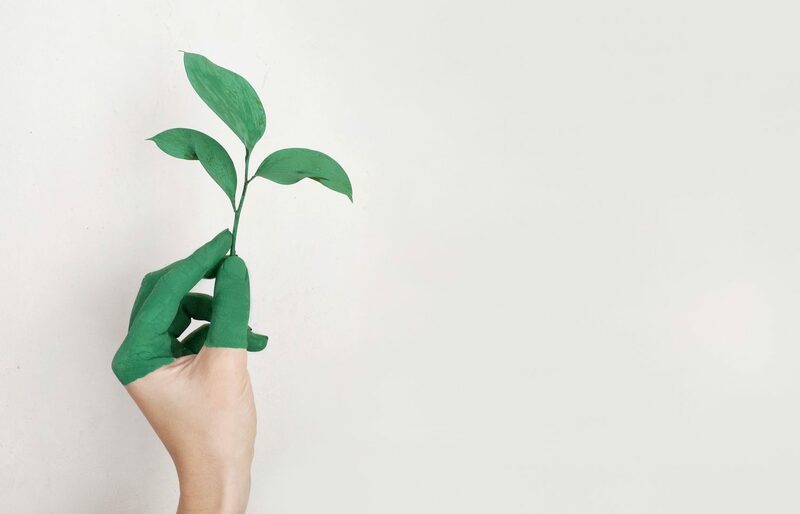 If you’re feeling inspired to go green at your next brand experience, here are 7 easy ways to increase your positive impact on the planet. Everything we do has an impact on our surroundings. And a night of cocktails, culture and good company can leave a pretty big carbon footprint. An easy way to make your event more eco-friendly is to host it in the great outdoors. Not only will this reduce your energy usage, but the luscious greenery can double up as a perfect enchanting backdrop. Creativity is our lifeblood, so we get off on the chance to recycle and revamp old items, and give them a signature this is LESTER twist! Whether it’s giveaways made from recycled material or repurposed vintage furniture, be innovative and inventive to reduce your waste. We have the good fortune of being able to collaborate with many fabulous creators, talented artists and empowering individuals. An easy way to make your events eco-friendly is by teaming up with local businesses and socially responsible companies that share a similar goal and mindset. While we love old-school invites in the mail, digital promotion is still the best way to get your message out there. By sending out emails stuffed with relevant information – as well as your event agenda – you can reduce your carbon footprint while keeping everyone in the loop. When planning an event, it’s all-too easy to overdo it with the catering – it happens. To reduce waste, make sure you get an accurate guest count so you can judge how many mimosas will be too many, and make sure to include plenty of veggie and vegan options for your guests. To plan with sustainability in mind, reduce the amount of plastic packaging and plates that you use, and make sure to use different bins for recycling and landfill. Being a green crusader isn’t easy – but we got this! If you can, appoint someone on your team to lead the sustainability efforts throughout the planning process. If you’re in need of a helping hand behind the scenes, our team at this is LESTER have perfected the art of micromanaging. We combine meticulous planning with our passion as artists to give you and your guests a seamless experience. To see what we’re all about, please hit us up.